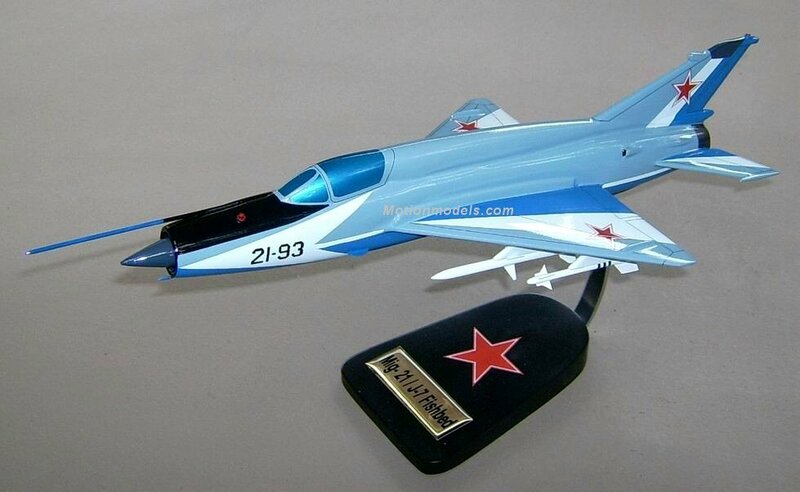 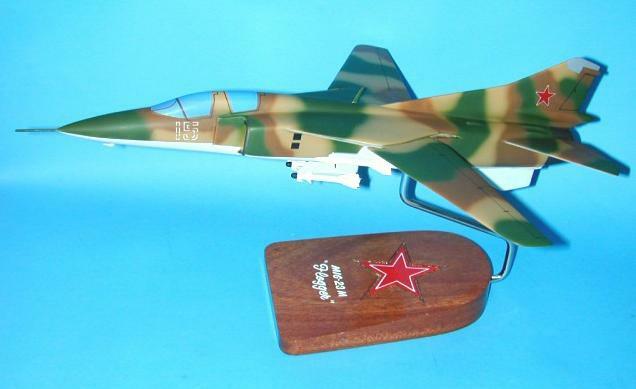 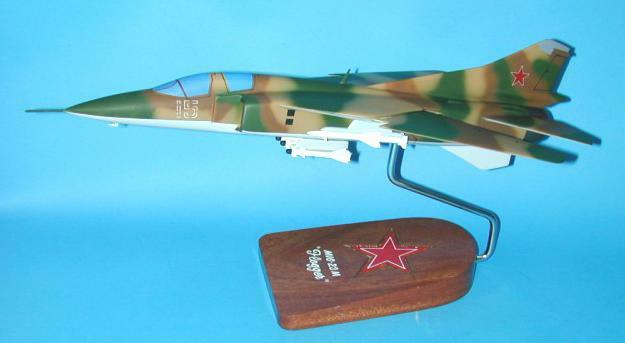 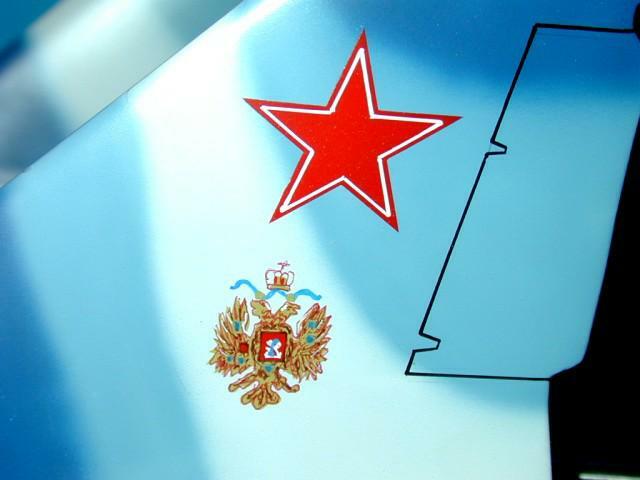 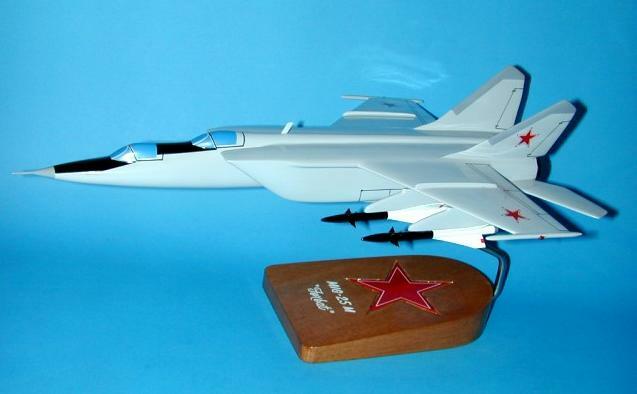 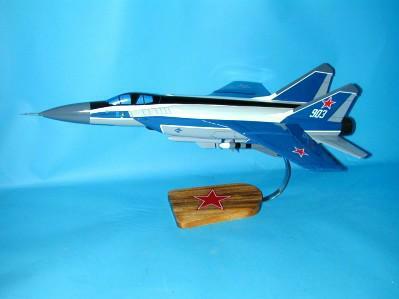 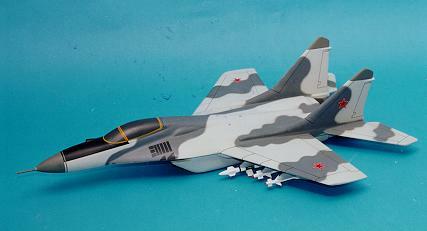 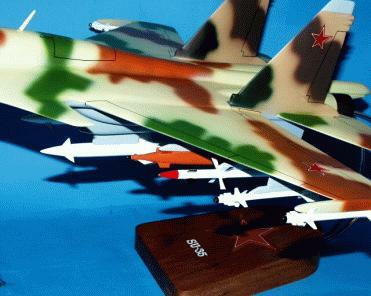 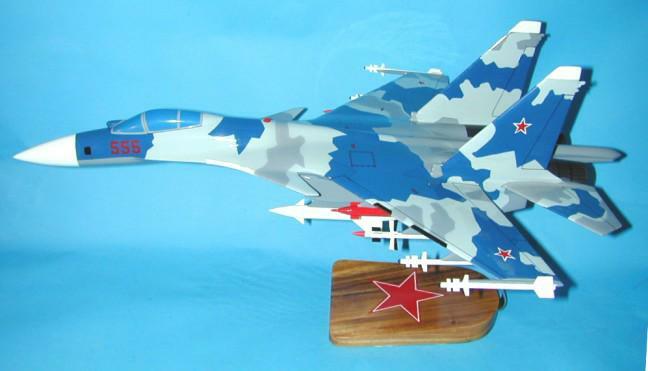 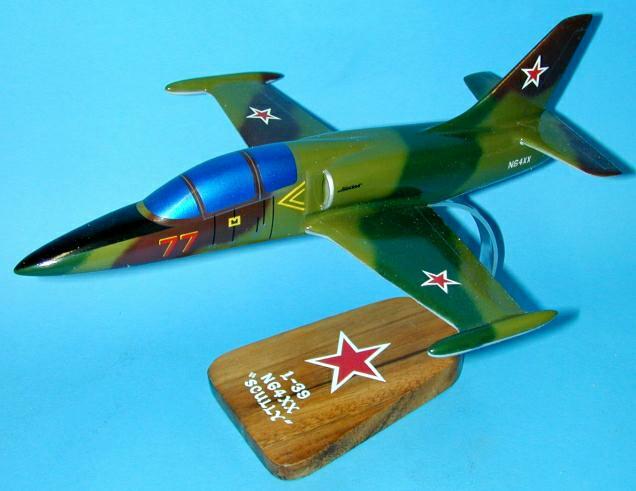 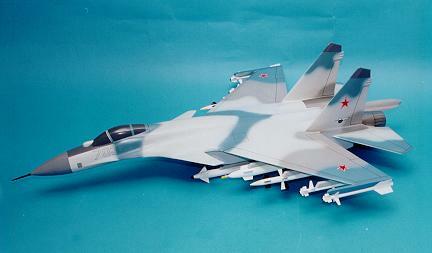 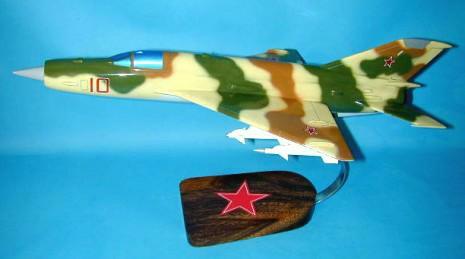 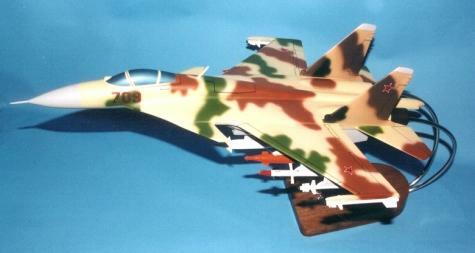 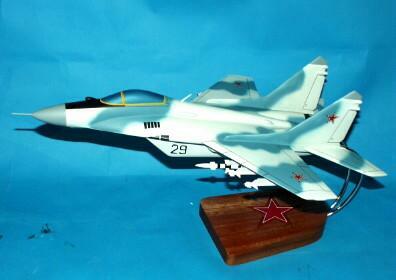 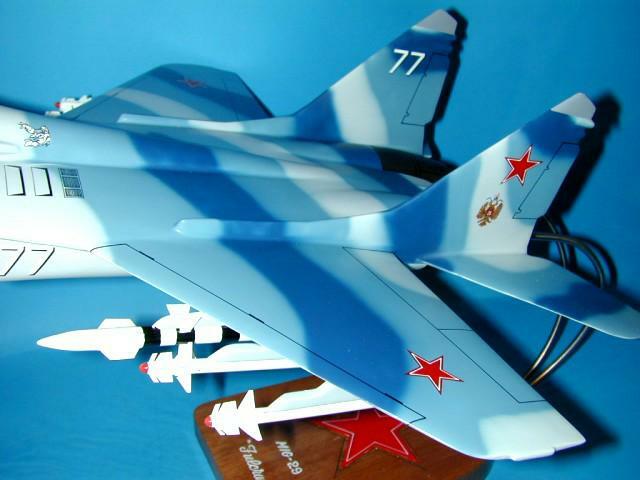 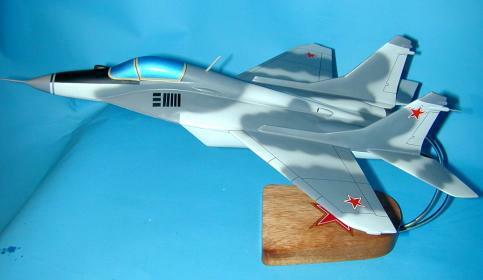 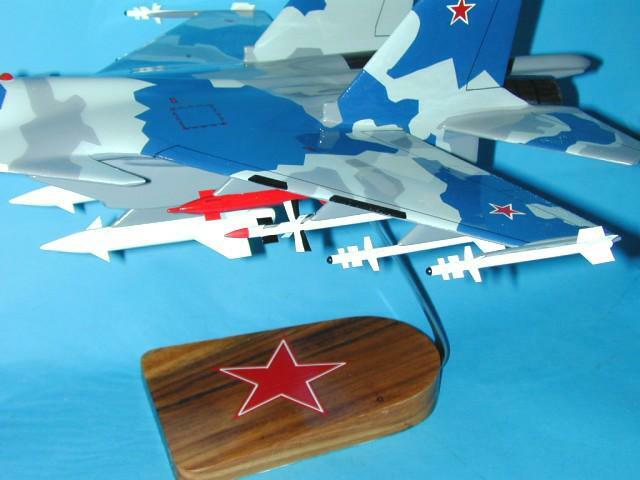 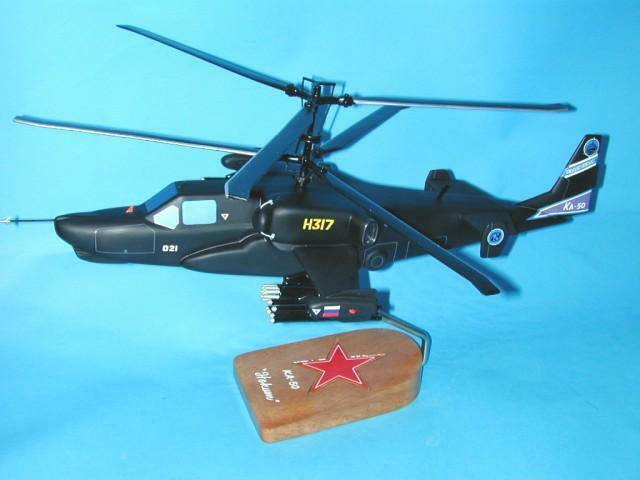 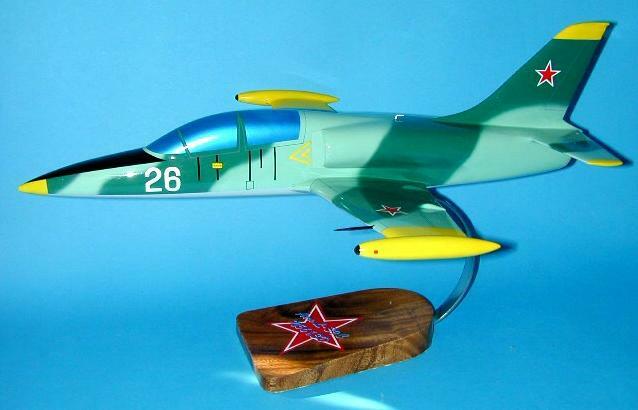 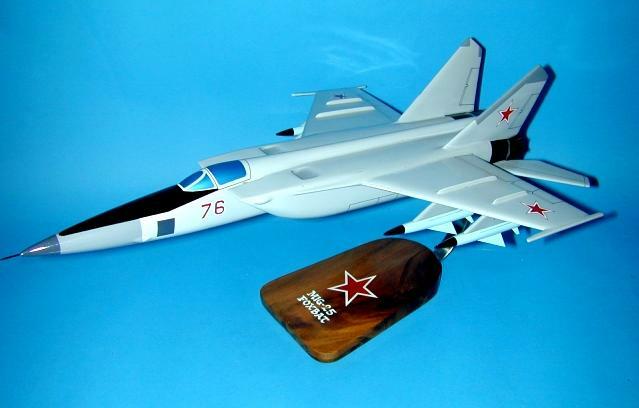 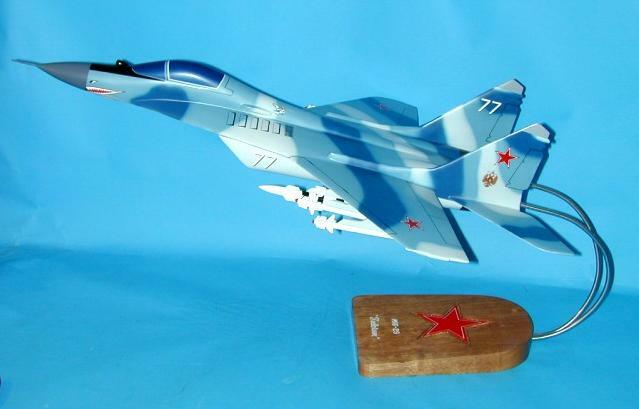 SU35/37 - $ SPECIAL ORDER - CALL... 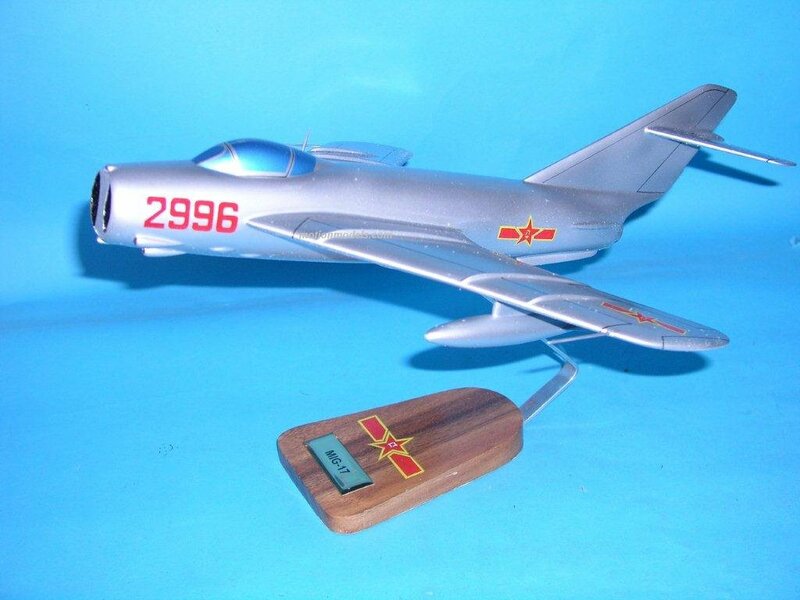 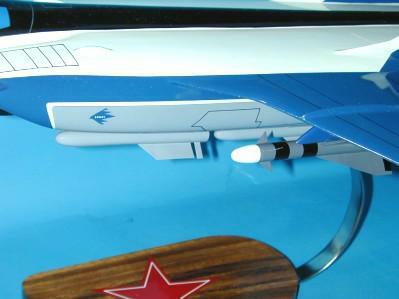 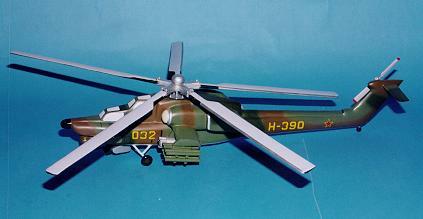 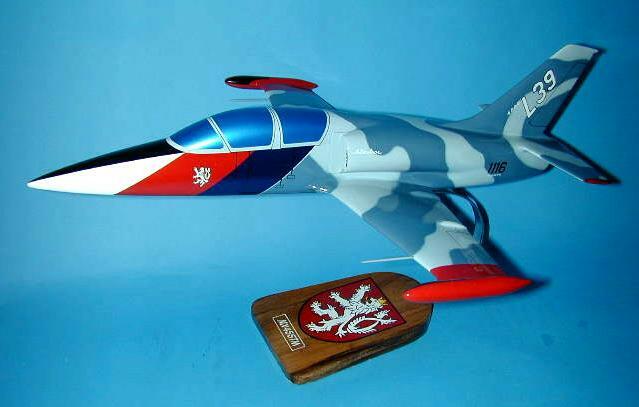 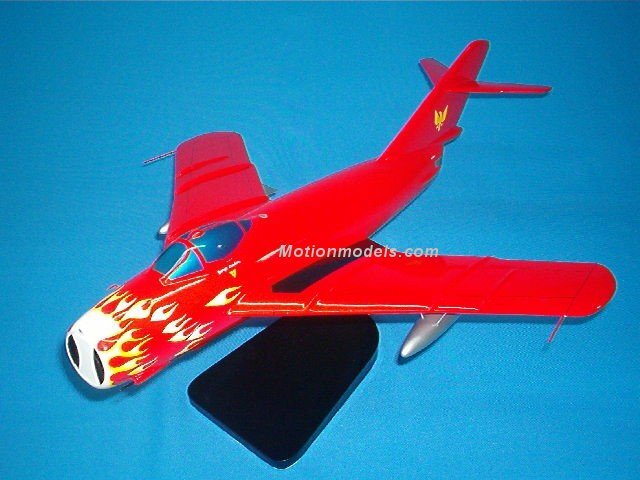 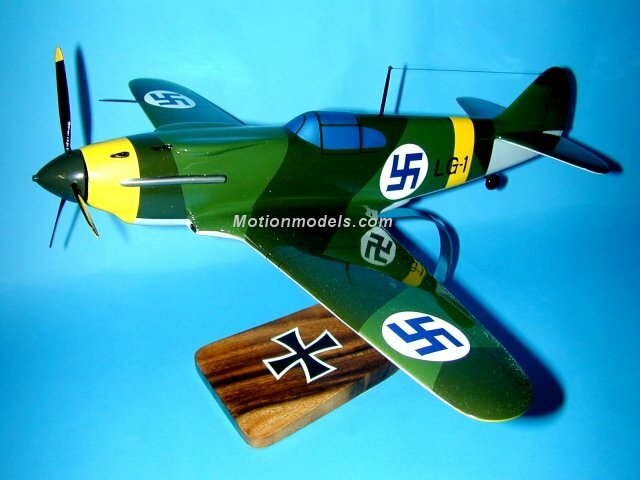 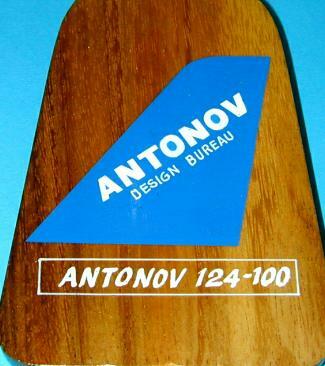 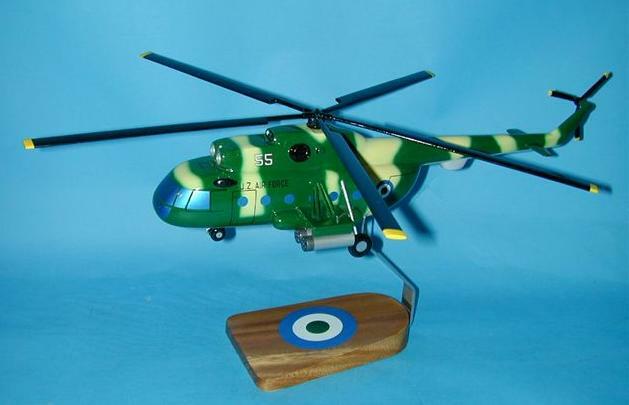 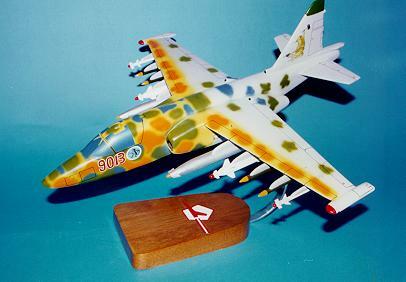 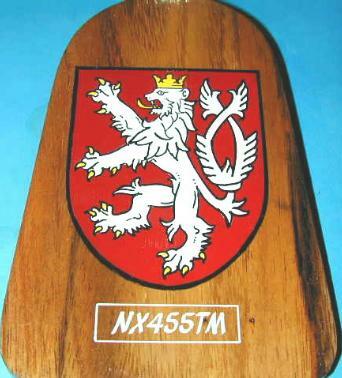 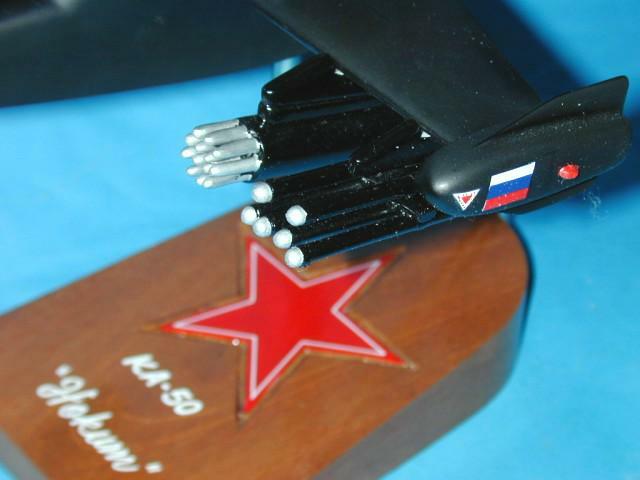 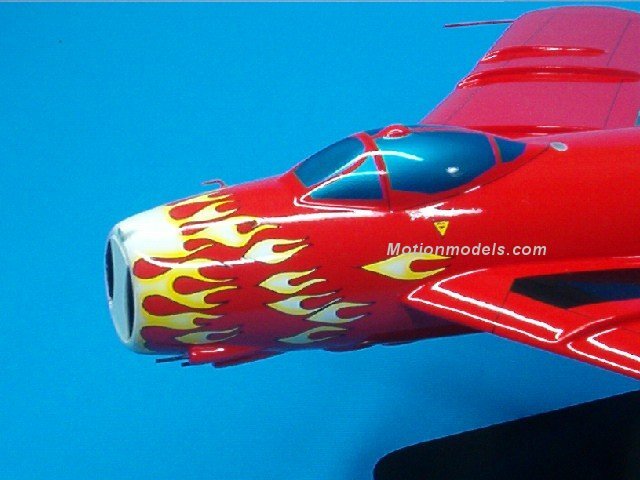 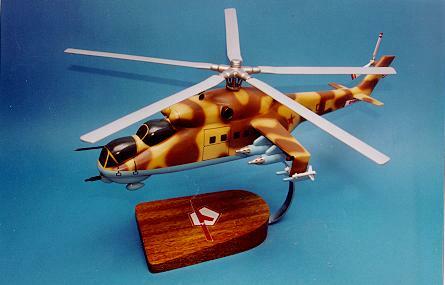 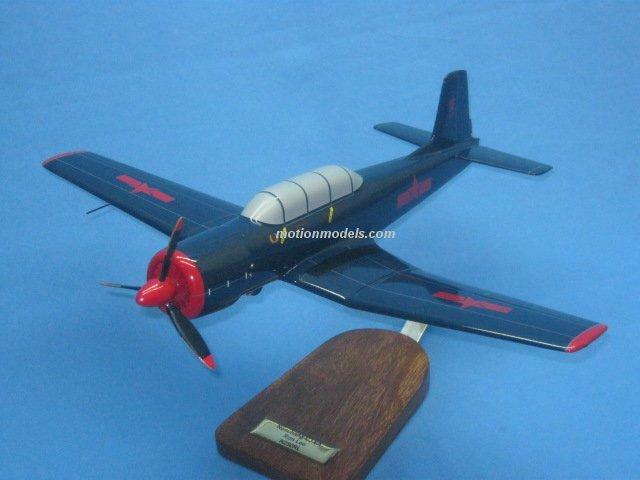 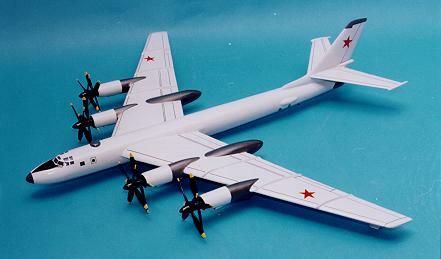 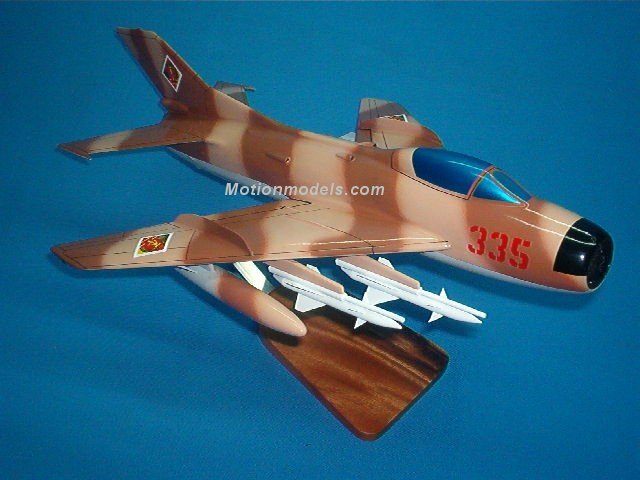 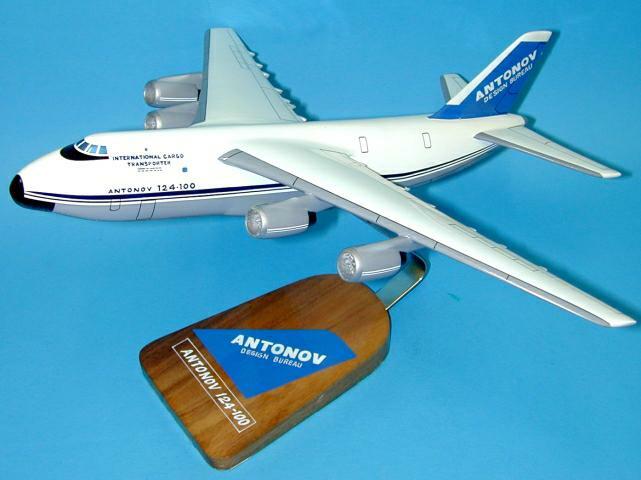 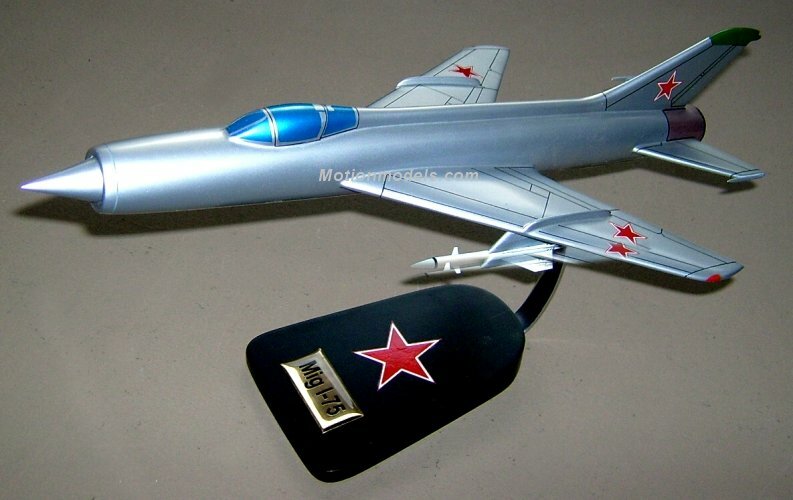 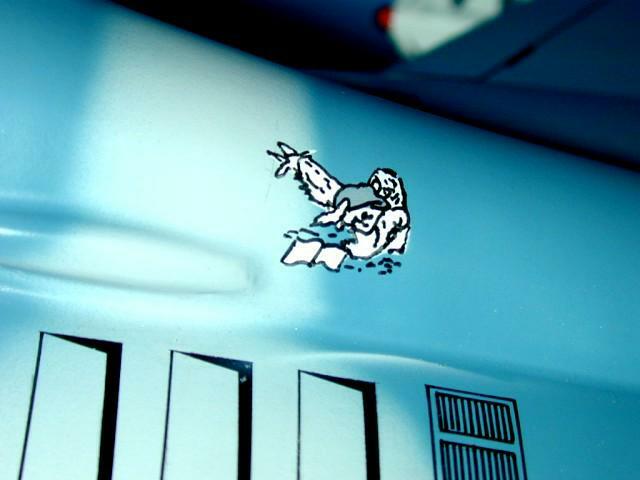 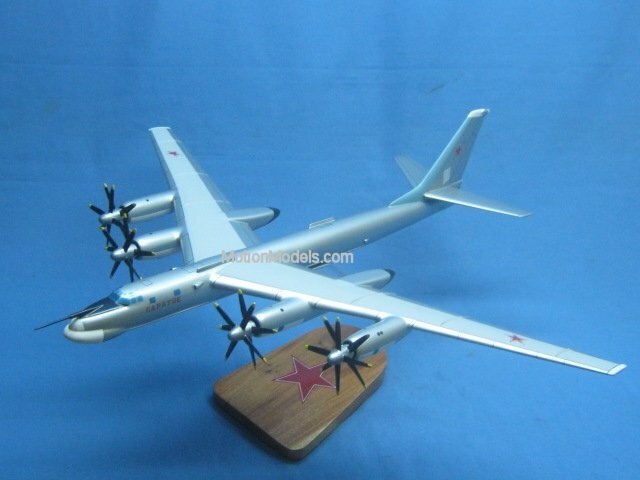 Incredible model of the worlds most advanced aircraft! 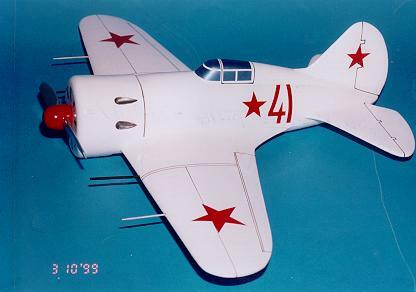 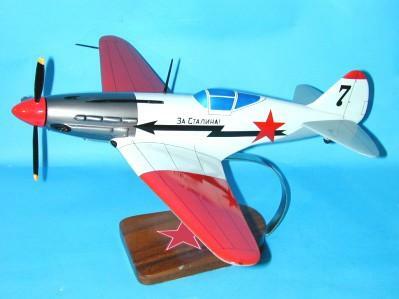 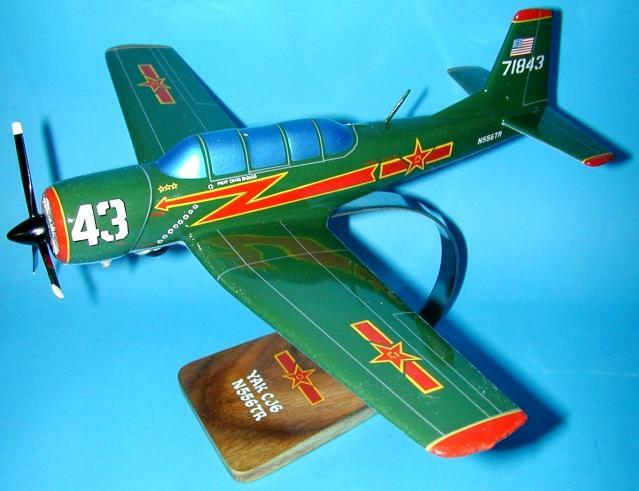 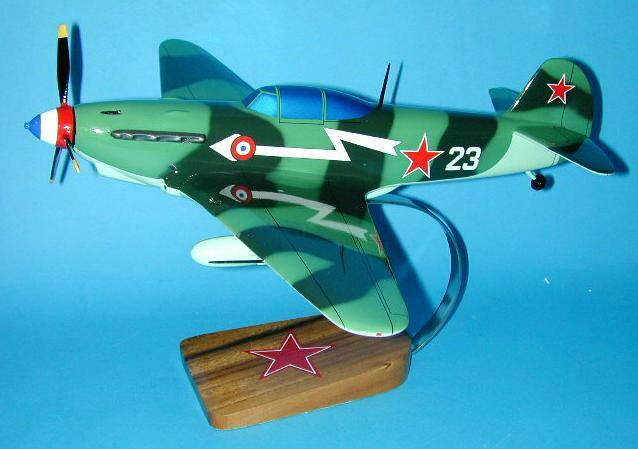 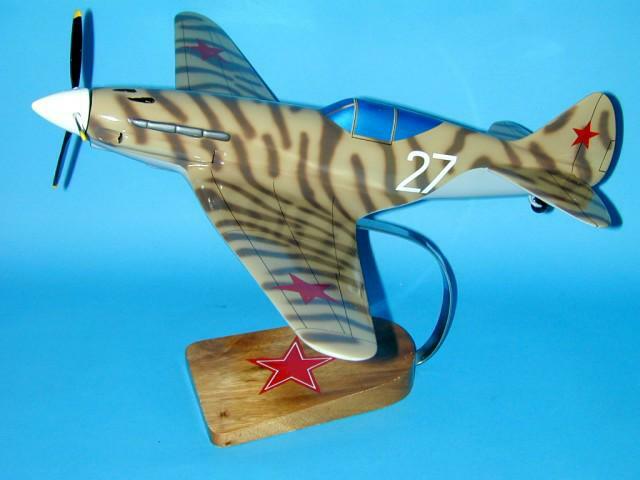 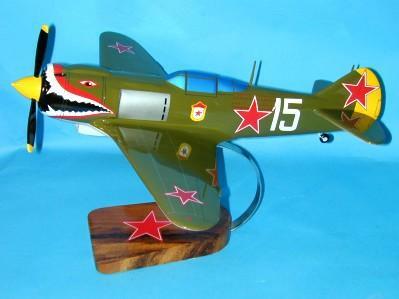 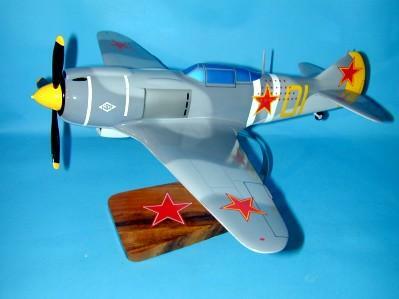 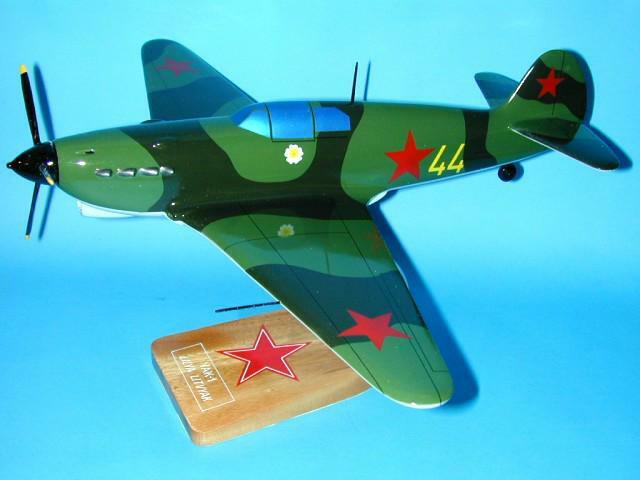 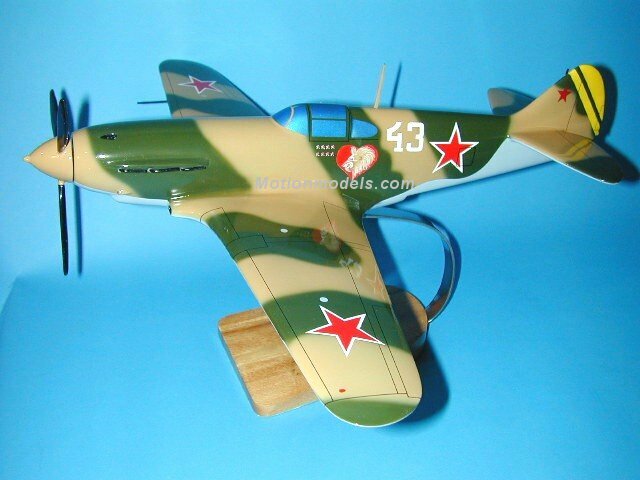 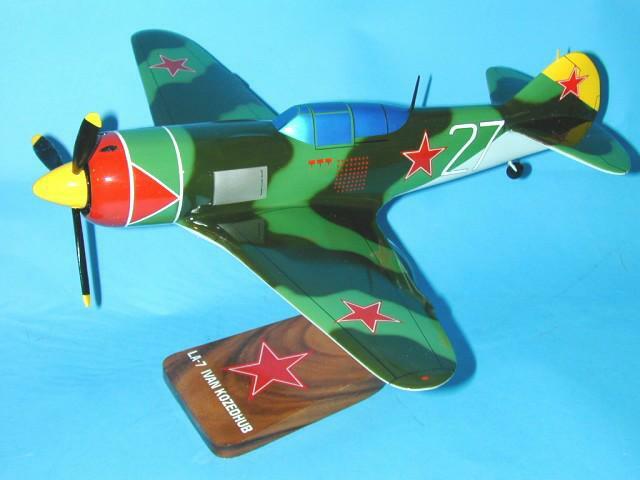 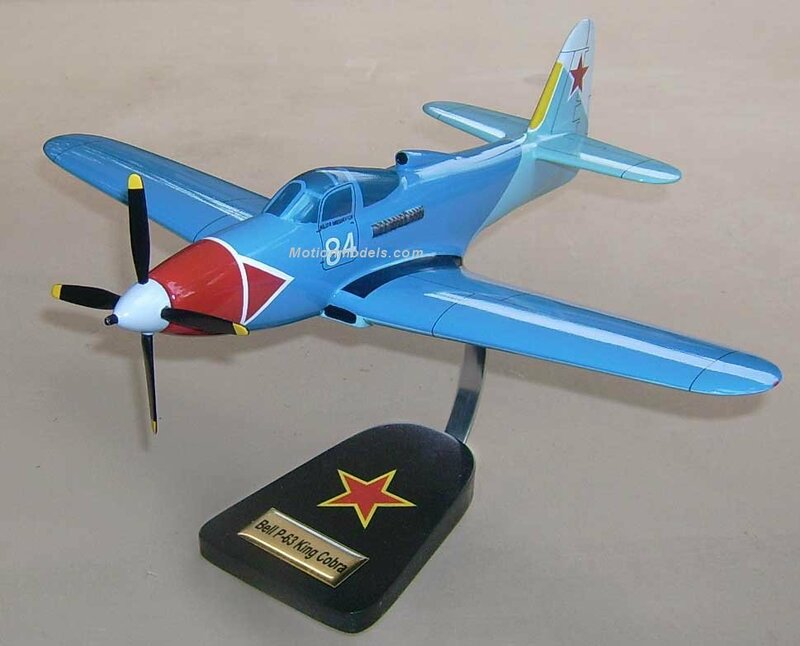 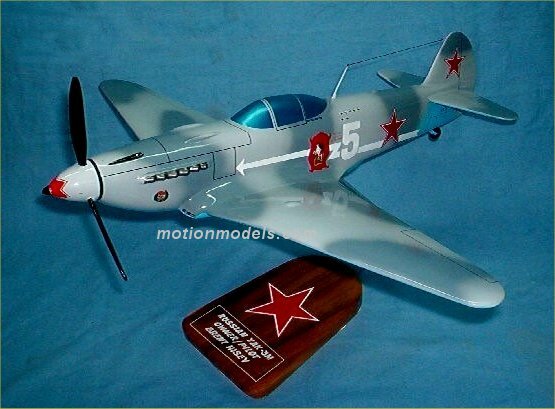 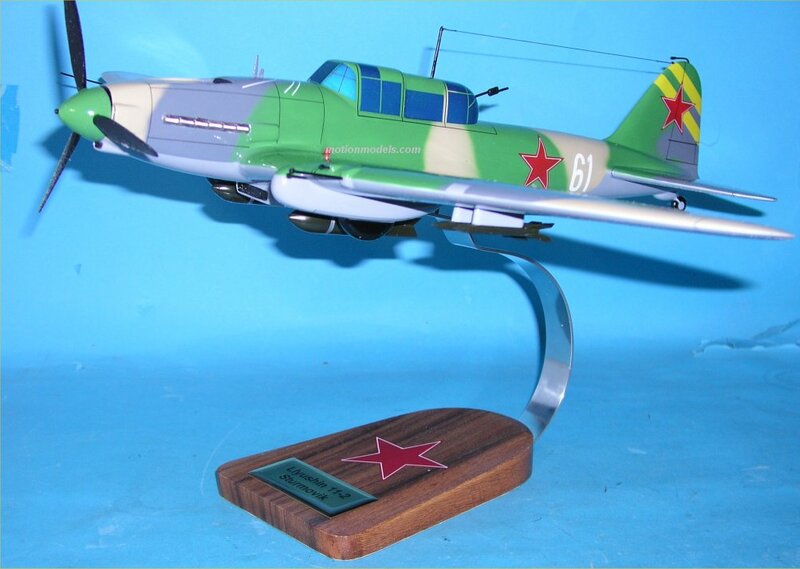 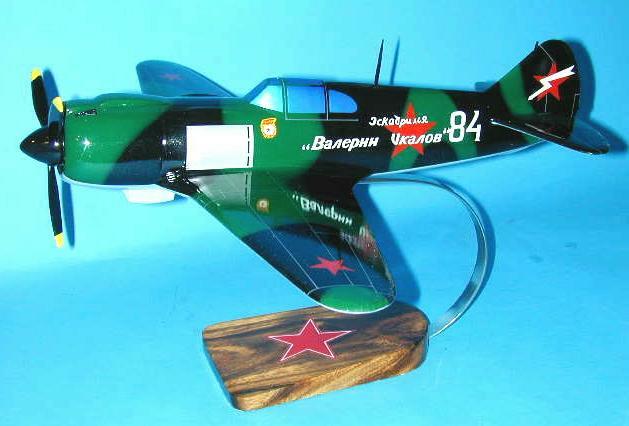 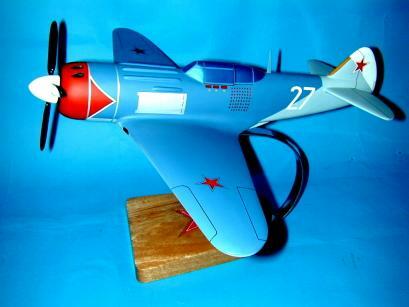 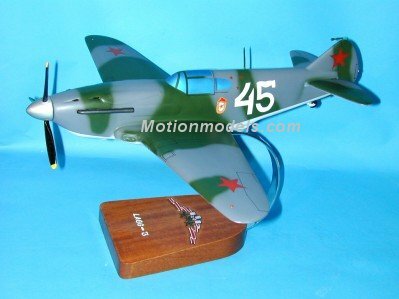 YAK-1, Famous Russian Ace Lilya Litvak, "The Rose of Stalingrad"